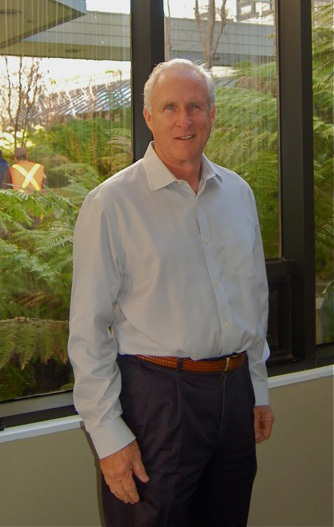 Steve Wisenbaker, licensed to practice Architecture by the State of California since 1975, founded Steve Wisenbaker AIA Architects and Planners in 1976. Steve earned his Bachelor of Architecture, and Bachelor of Science in Architectural Engineering degrees from the University of Colorado in 1969 and continued on to earn a Master of Arts degree in Urban Planning from the University of California, Los Angeles in 1971. The firm's practice includes Architectural Services for residential, commercial and tenant improvement design, and is expert in compliance with ADA and FEMA regulations.